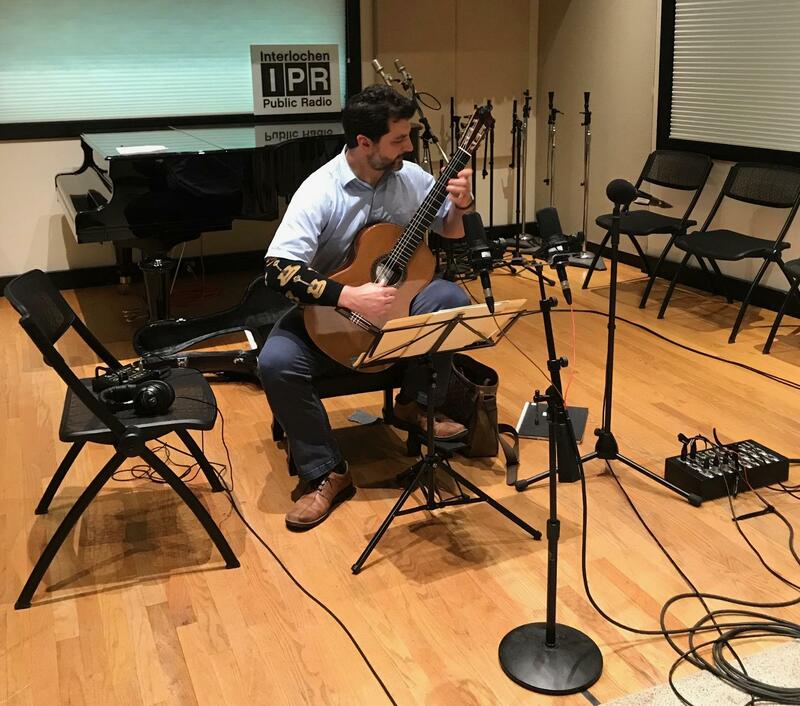 Cochran visited IPR's Studio A to perform music of Gaspar Sanz, Joaquin Rodrigo and Manuel de Falla. He talked about his eclectic musical upbringing and explained why it can be challenging to play music for the guitar if the composer wasn't a guitarist. Hear the entire conversation and performance below. 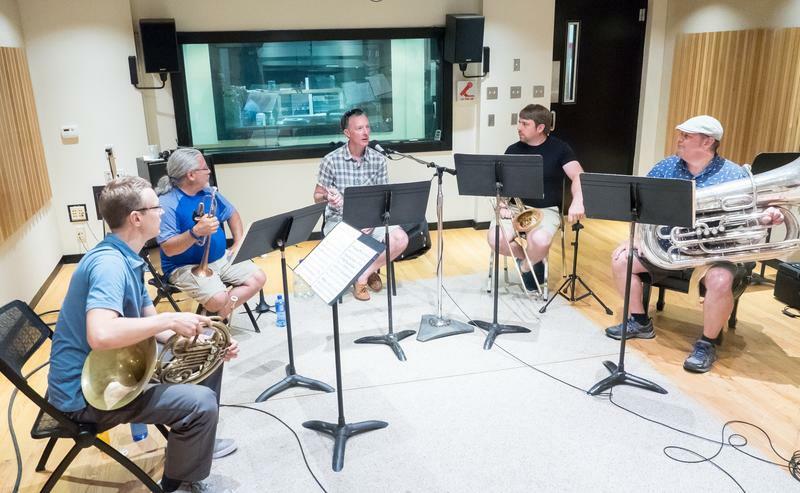 For video of Matthew Cochran performing Homenaje pour le tombeau de Claude Debussy by Manuel de Falla, visit the Interlochen Public Radio Facebook page. Matthew Cochran will perform multiple times during this year’s Baroque on Beaver festival. 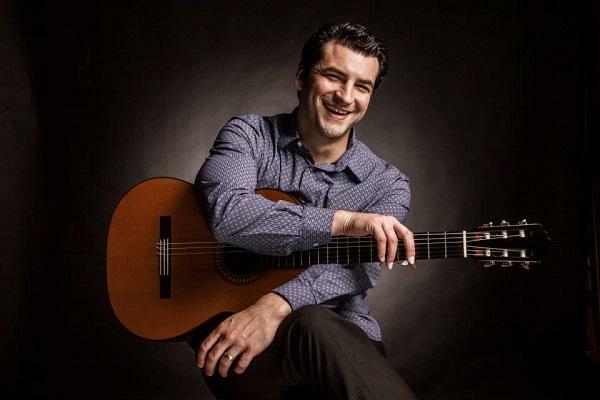 He’s giving a solo recital on Friday July 27 as part of the Opening Night Gala Benefit Concert. On Friday August 3, Cochran will be the soloist in Joaquin Rodrigo’s Concierto de Aranjuez during the Baroque on Fire orchestra concert. Click here for this year’s Baroque on Beaver schedule.